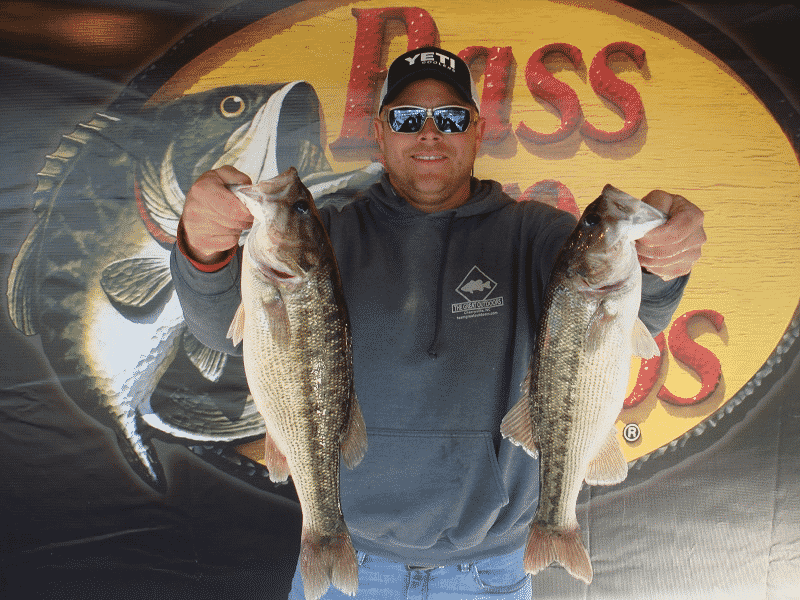 ATHENS, Ala. – Hunter Harwell of Hickory, North Carolina won the Bass Pro Shops Open Series North Carolina event held on Lake Norman on 2/1/19. Running out of the Pinnacle Wildlife access in Mooresville North Carolina, Harwell weighed in a five bass limit totaling 12.46-pounds. His limit was anchored by a bass weighing 3.18-pounds. Harwell took home a check for $2600.00 for the win. “I made the last-minute decision to switch over from a co-angler to a boater and that was one of the best decisions I have made in a while. I caught my fish on a variety of baits. I caught some on a swimbait, crankbait, and a jerk bait. I had my fish before 11:00,” said Harwell. In second for the boaters, Kelly Logan of Morganton, North Carolina weighed in a five bass limit weighing 11.01-pounds. “I had 5 keepers today. 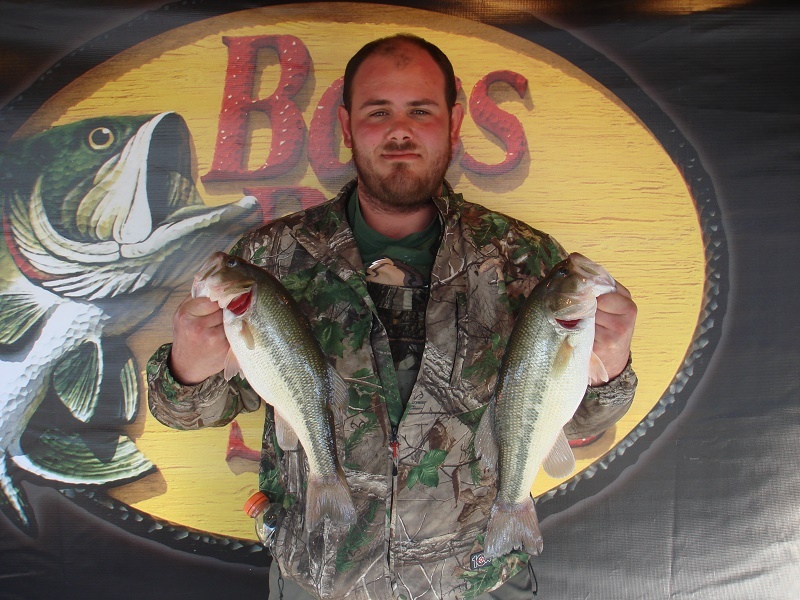 I caught them on a crankbait very shallow in about 5 feet of water,” said Logan. Taking third for the boaters, Michael Stephens of Gastonia, North Carolina, weighed in af ive bass limit weighing 10.34-pounds. 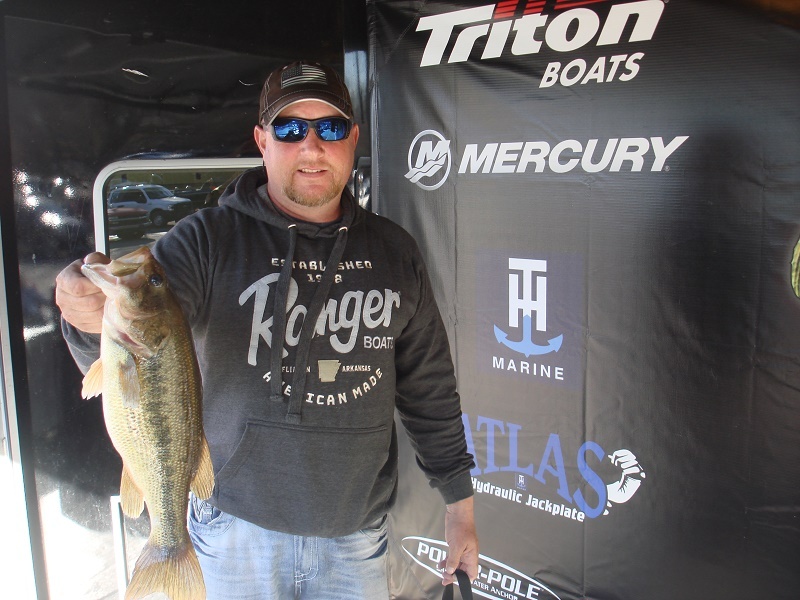 “I caught fish early on a shallow running crankbait and when that bite died, I moved out and caught some in the 40-foot range with a football head jig,” said Stephens. 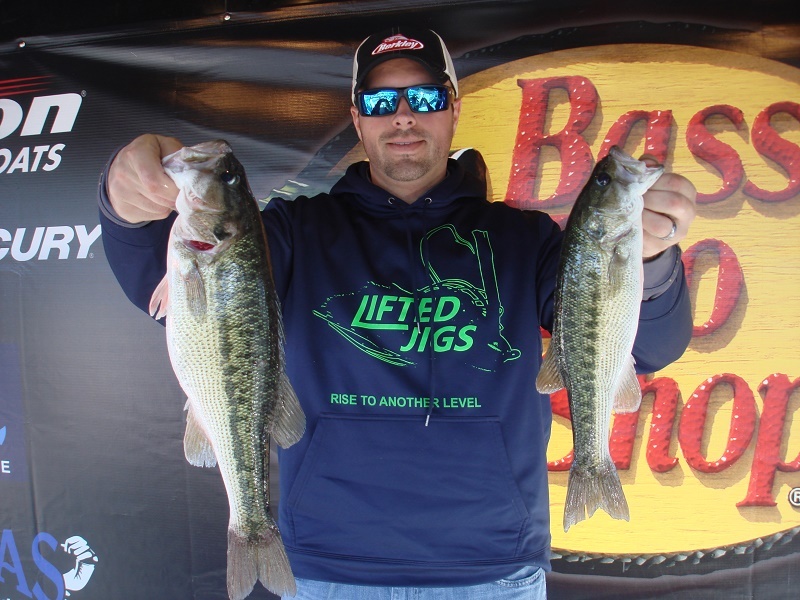 In fourth place for the boaters, Scott Hamrick of Denver, North Carolina weighed in four bass weighing 10.21-pounds. 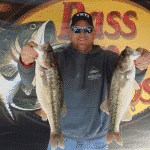 Rounding out the top five, Michael Fox of Statesville, North Carolina weighed in five bass weighing 9.95-pounds. 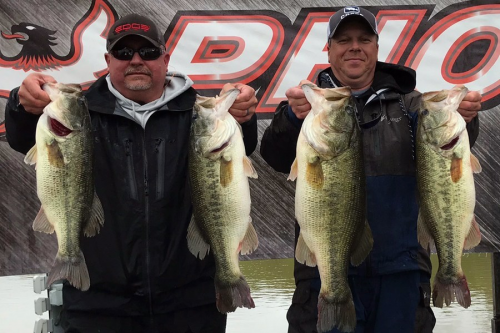 The big bass honors for the boaters was caught by Michael Fox of Statesville, North Carolina for a bass weighing 3.40-pounds. Fox collected $500.00 for his bass. 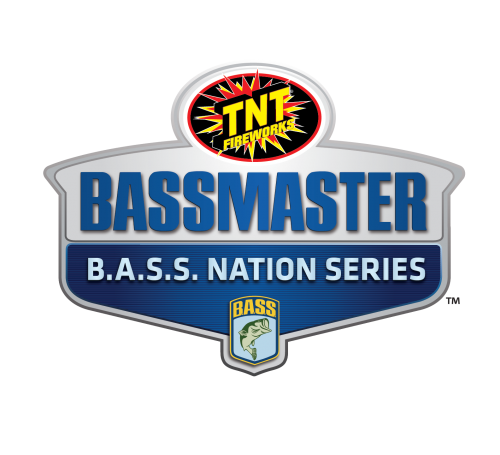 In the Co-angler Division Shane Maultsby of Huntington, West Virginia won with three bass weighing 6.92-pounds with a 2.71-pound kicker fish. Maultsby pocketed $1300.00 for the win. “I used a variety of baits today. The bite was really slow for me until around 2:00. I caught around 15 fish today,” said Maultsby. Taking second for the co-anglers, Thomas McDermott of Madison, North Carolina weighed in a three bass limit weighing 6.60-pounds. Taking third for the co-anglers, Chris Anderson of Mooresville, North Carolina weighed in three bass weighing 6.27-pounds. 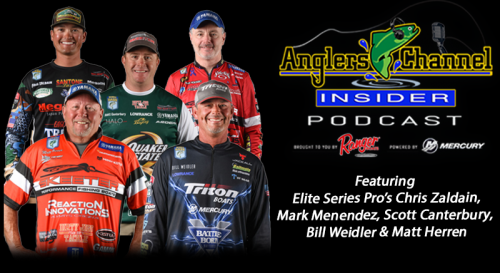 “I caught 4 keepers today in deeper water on a jig,” said Anderson. In fourth for the co-anglers Ronald Hearn of Mt. Holly North Carolina, weighed in two bass weighing 6.19-pounds. Rounding out the top five, Adam Gum of Princeton, West Virginia weighed in three bass weighing 6.13-pounds. The big bass for the co-anglers was a 3.39-pounder weighed in by Adam Gum. He collected $265.00 for his bass. Slated for March, 9th the next event for the North Carolina Division will be held on Lake Wylie launching from South Point Wildlife Access.